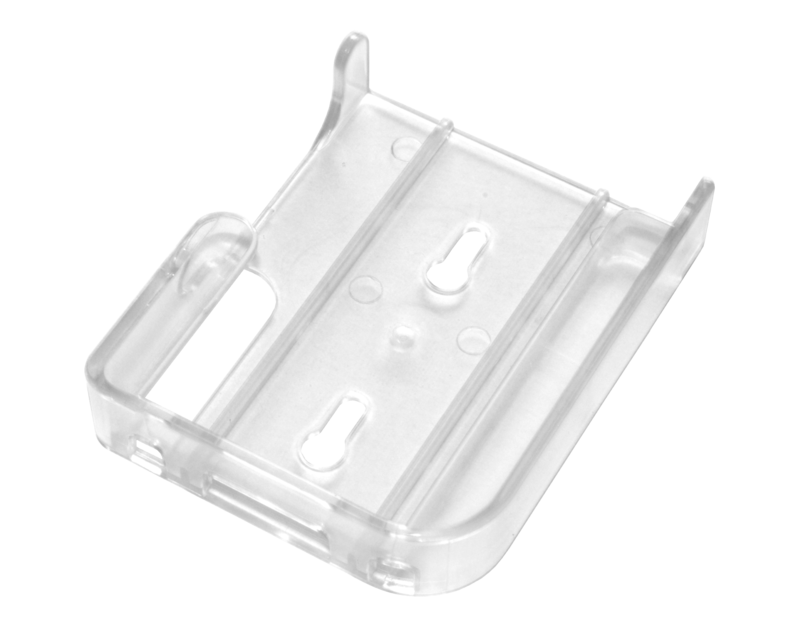 This wall mounting bracket is compatible with all LogTag data loggers, ensuring that your temperature and humidity data loggers are positioned correctly and located where you leave them. The wall mounting bracket is a simple solution for installing a LogTag data logger in a fixed location from the LogTag accessories range. The LogTag wall mounting bracket can be held in place using the supplied adhesive strip or screws, and is easy to install and remove when performing routing extraction of collected data. 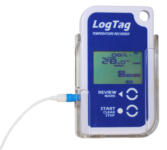 Compatible with all LogTag data loggers. 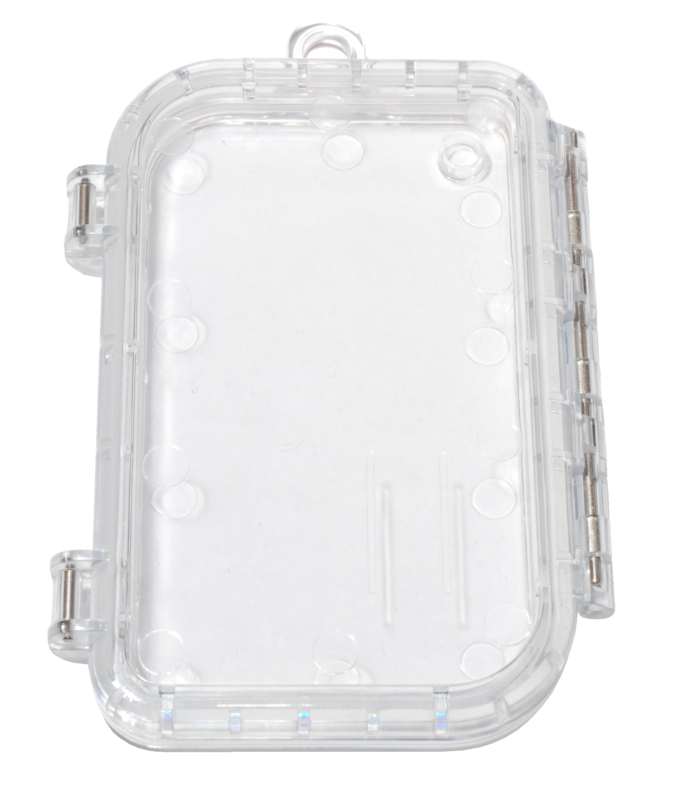 Protective enclosure enabling low cost LogTag data loggers to be used in applications where environmental conditions exceed manufacturers product limitations. 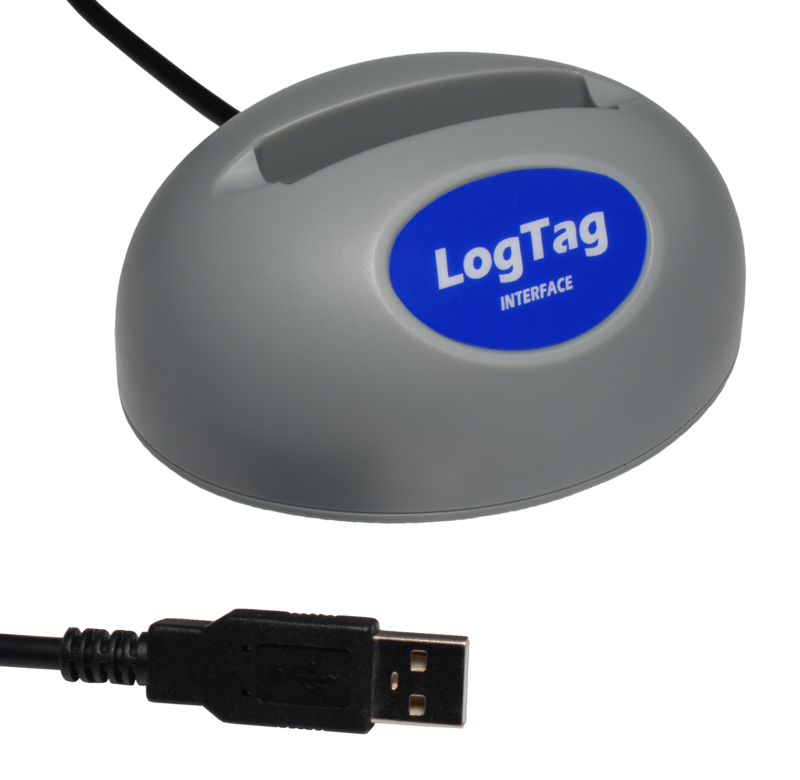 The LogTag USB interface cradle is a compulsory accessory for all non-USB LogTag data loggers.  Required to configure and extract collected data.